England Rugby has today announced that it is partnering with the Women’s Sport Trust for their Onside campaign. The campaign, a Women’s Sport Trust initiative, seed funded by Sport England, is aimed at engaging men and boys as role models to speak up and take action to support women and girls in sport. 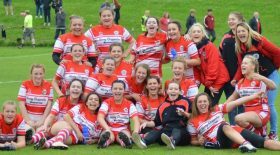 England Rugby also announced today that over 30,000 women and girls are now regularly playing club rugby (double the number playing just four years ago), and England Rugby will work with the Women’s Sport Trust on Onside to utilise the support of the rugby community, particularly male players, to encourage support for women across the game. To engage men and boys as role models, actively and visibly supporting women’s sport. To increase the audience for women’s sport – including growth for particular teams, clubs, sports and brands. To generate positive messages that indirectly encourage women / girls to engage with sport. To drive more sponsorship into women’s sport through increased attention. To increase the media coverage of women’s sport through increased attention. 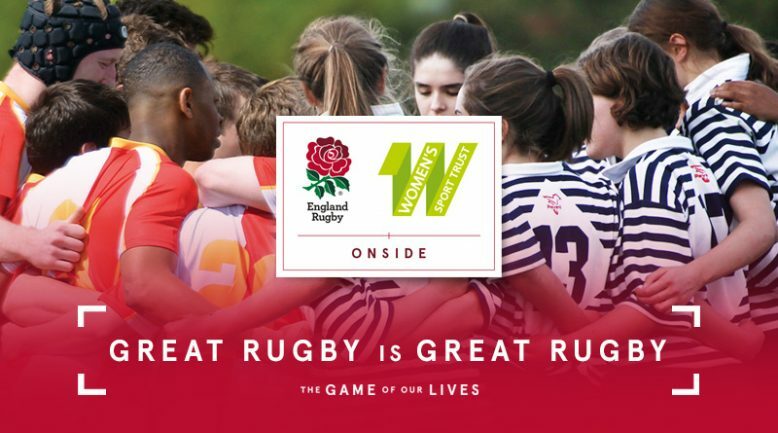 The Onside campaign will be driven in partnership by England Rugby and the Women’s Sport Trust, via their networks, influencers, digital, social and CRM channels. Men and women, players and fans alike are encouraged to join the conversation using the hashtag – #Onside.